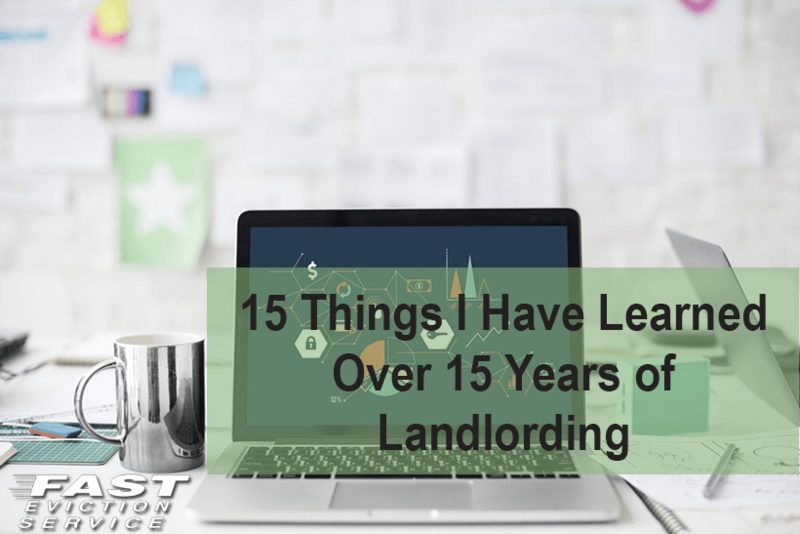 If you are reading this article, it may very well mean that you have had some sort of experience in landlording, or are thinking of getting yourself into landlording. If it’s the latter, bear in mind that it’s no walk in the park. Eeven experienced landlords experience new situations every now and then. With that said, here is a list of 25 suggestions I came up with analyzing the last 15 years of landlording. I think this may very well be the most important of all suggestions. Do not rent to any of your friends, or friends of friends. This may go without saying, but don’t risk it. Always verify your applicant’s credit, employment and rental history. Never judge a book by it’s cover. If one of the first things they tell you is how unfairly they were treated in their previous landlord, they’ll most likely want to play the victim with you as well. Be weary of those who have nothing nice to say about their previous landlords. You should always take care of your own maintenance and painting. Never allow your tenants to paint their own walls, or replace new appliances. While painting can seem deceptively simple, in fact bad painting without adequately preparing the surfaces and spills can be extremely costly to correct – if possible. The permanent damages an inexperienced painter can create are not always possible to correct. This might be cause for a bad separation or legal battles at the end of their tenancy. Always inspect the unit with a written inspection report present and the applicant agreeing with the characterizations and findings presented in the report before signing a rental contract. Avoid the “oh, we’ll take care of it another time.” The he says, she says game will begin more often tan not. Keep your rentals well maintained. A little investment money goes a long way in this business. Pets are a huge problem now a days. If you’re going to accept them, make sure you’re compensated. Require additional deposit money for pets, and have a one pet policy at most. You should never keep a wáter heater for more than 10 years at a rental unit. If you offer your rental unit with a lawn or garden, you should take care of the maintenance yourself or hire someone. Never lend lawnmowers or let them do it themselves. 80% won’t keep it up, and the other 20 will want compensation. Renters insurance should be required. For yours and theirs protection. You should always show units by appointment only to those you have prequalified. Never do open houses. You should have specific clauses in your contract to avoid roommate situations. More often than not, they end on bad terms. Speaking of clauses and contracts, you should also include a rent incrementation clause. This puts the cards on the table, and avoids potential confrontation at the beginning of the new year. Always give your contact information to neighbors or trusted tenants in case of an emergency. Invest in battery operated water leak alarms and install them under all the sinks. This small investment could possibly save you thousands of dollars in damages.